I’ll update this post throughout the day, adding in mini-challenges and updates. Currently, it’s the top of hour three. I’ve been switching between the audio of Grave Mercy by Robin LeFevers and the print of The Vespertine by Saundra Mitchell. Both are rereads, both are the start of series that I have not finished. This is true of my entire TBR pile for the day. The other commonality is that they are all books that struck me with their beautiful writing and wordcraft. My full Read-a-thon pile. I won’t finish them all, but that’s ok. I like to have options. I just finished The Vespertine by Saundra Mitchell. It was just as amazing as I remember, and I am eager to break into the second book in the series, The Springsweet. I’m more than halfway through Grave Mercy, listening to it while I type. I may need to take a break and watch a couple episodes of Parks and Rec, maybe go cuddle with Husband who watches X-Files in the other room. I’m stilling not feeling well, and am very thankful that I was able to find one of my series in audio. How’s your day going? Did you make goals for yourself? Are you meeting them? I decided to pick books that represent my reading preference each season. 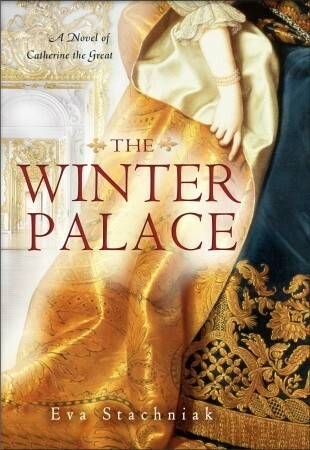 Winter: The Winter Palace. I love deep, long Russian literature or books about Russia during the winter. This book cover shows off luxurious fabrics that would make a long winter bearable. 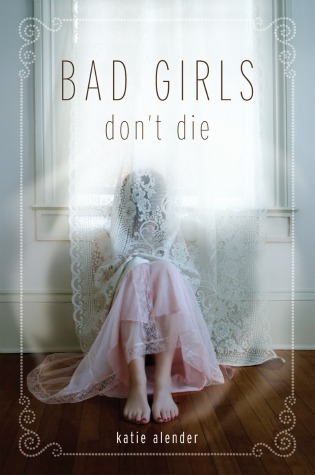 Spring: Bad Girls Don’t Die. I don’t know why, but spring is when I am drawn towards horror stories. This particular cover makes me think of spring with the lightness of the curtain, the sun coming through the window. 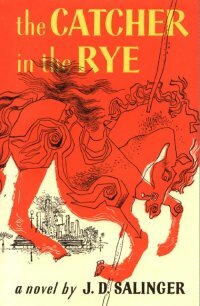 Summer: Catcher in the Rye. Summer is for Salinger and Fitzgerald. Classics, author studies. I’ve always been a little in love with Catcher, and love to laze away a day with Holden. Fall: The Companions. Fall is the time to settle in to epic fantasies that can last the longer nights as the days shorten. Politics, generations, traditions, oppression, rebellion. 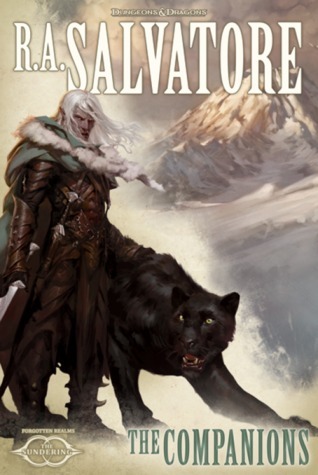 Wonderfully rich worlds to escape into. This might not be your normal “words of wisdom,” but it’s always stood out to me as the perfect phrasing for something I often feel. I read it at a time that it was particularly pertinent, and having the right words to define how I felt gave me some comfort and control. All of them! Seriously, I’m so excited to re-explore the worlds in these books. I haven’t participated in an April read-a-thon in three years because of a Comic Convention that falls the same weekend. This year, I’m happy to be reading, but sad to be missing friends. Back to my literary friends! I’ve done this a few times now. The biggest difference today is that I feel less than stellar, and so am no pushing myself too hard, already planning some naps, and will be happy with whatever I read. I am not competing with past stats of books or pages or hours read. I’m not even recording the time that I read.